If this is a witch hunt, Sam’s Club personnel made it clear to the Special Prosecutor that such costumes will not be hitting the shelves until September. 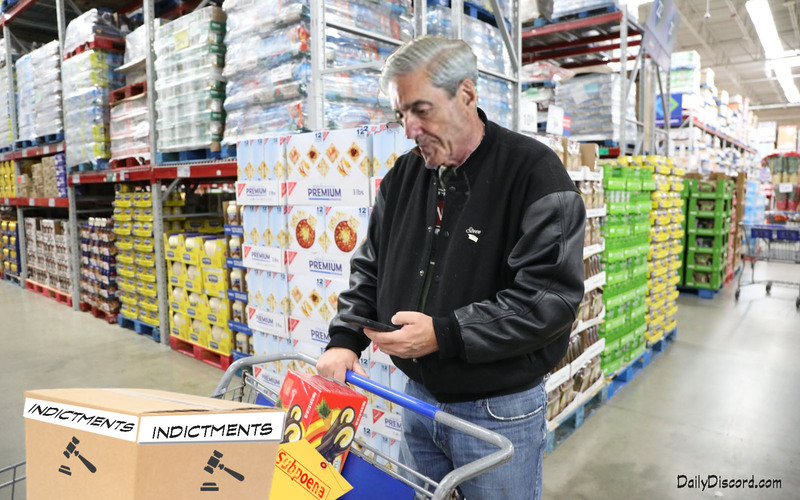 Only two aisles were open when Mr. Mueller was ready for checkout, so he initially threatened to subpoena additional checkout clerks, but ultimately opted not to make a federal case out of it. ← Can This Latest Intervention Save This Administration From Intellectual And Moral Ruin?